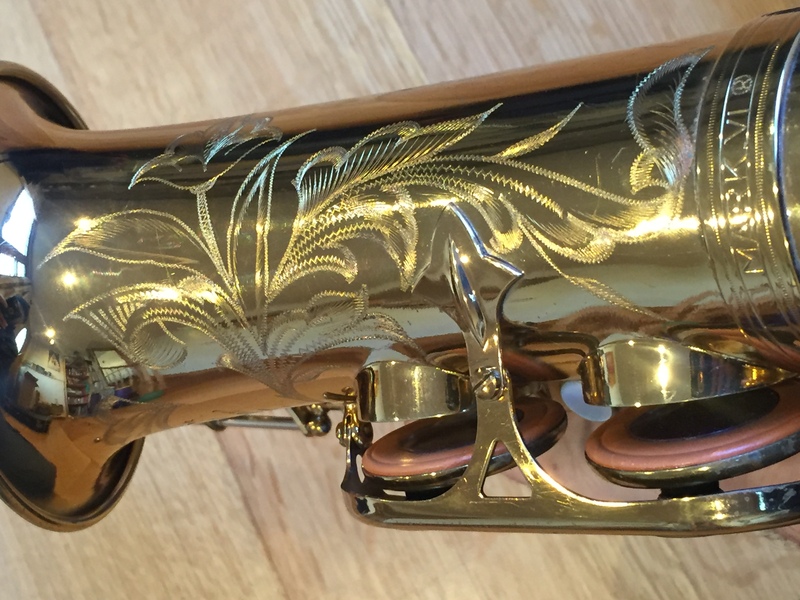 This alto is magnificent! 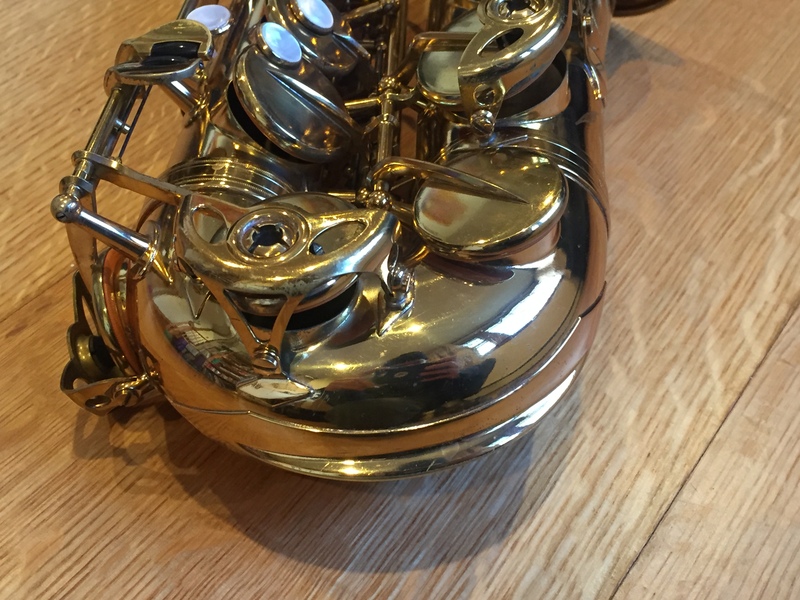 Finally I’ve got some photos up and wow! 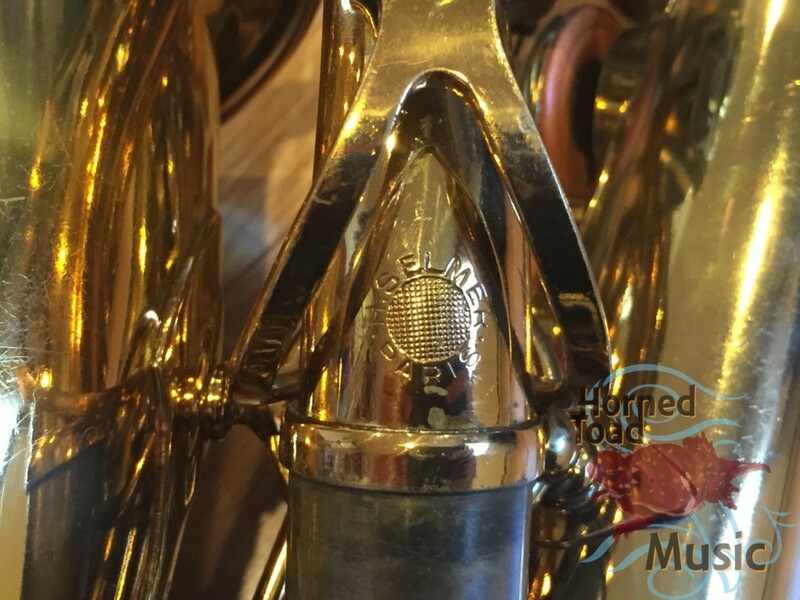 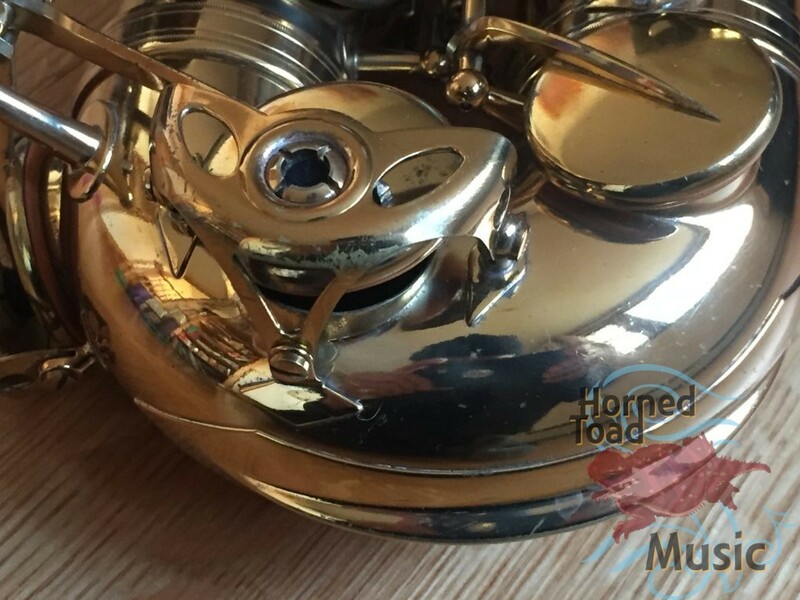 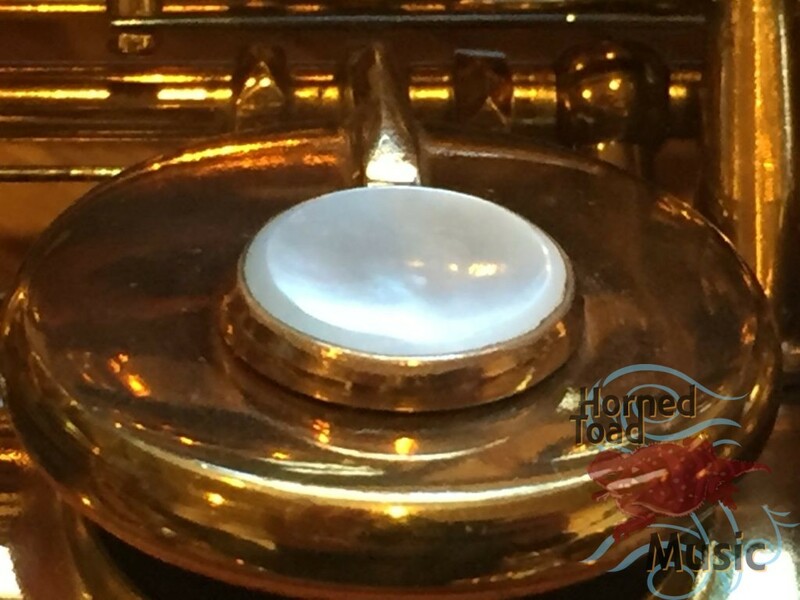 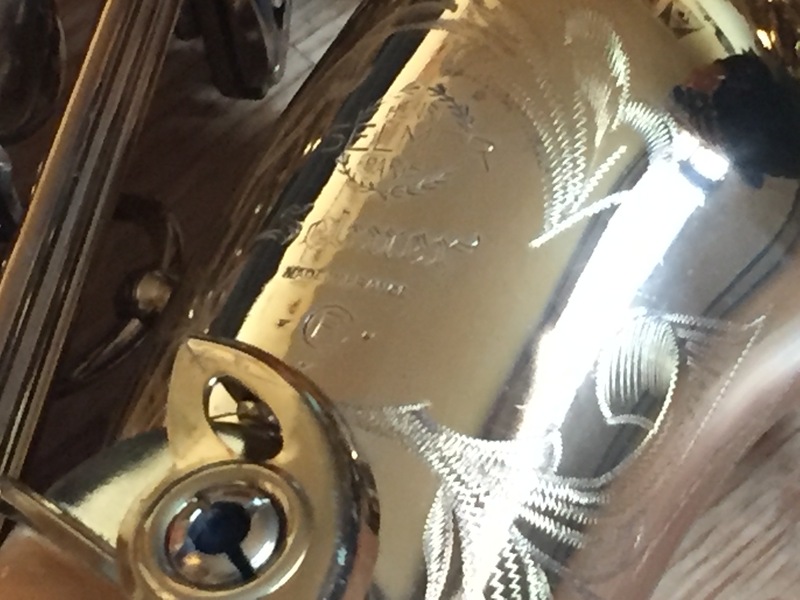 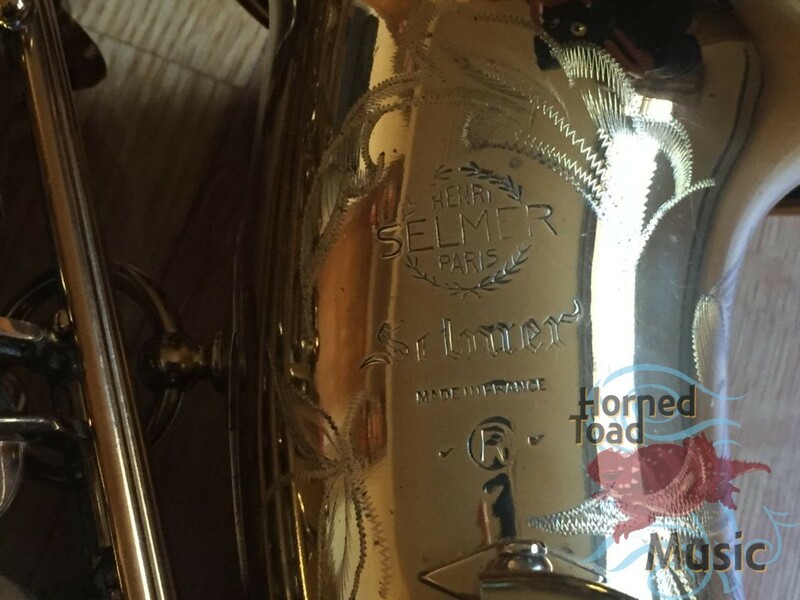 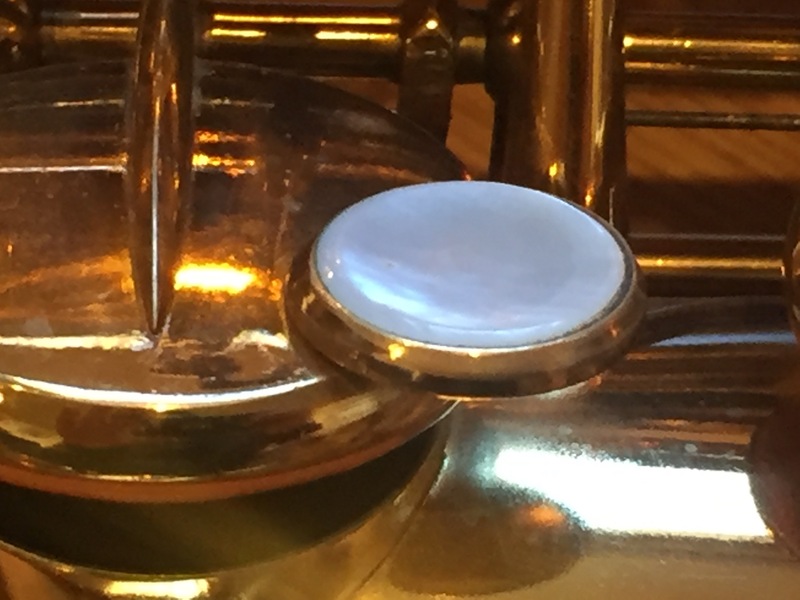 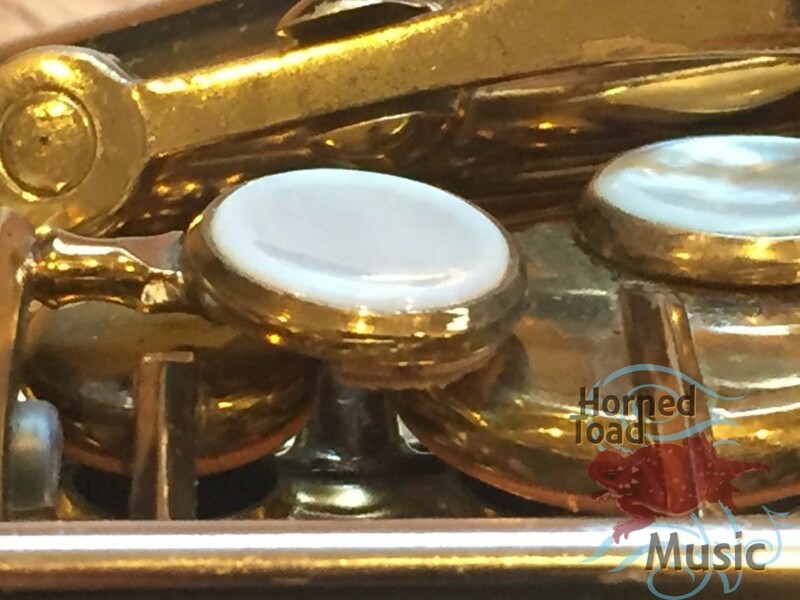 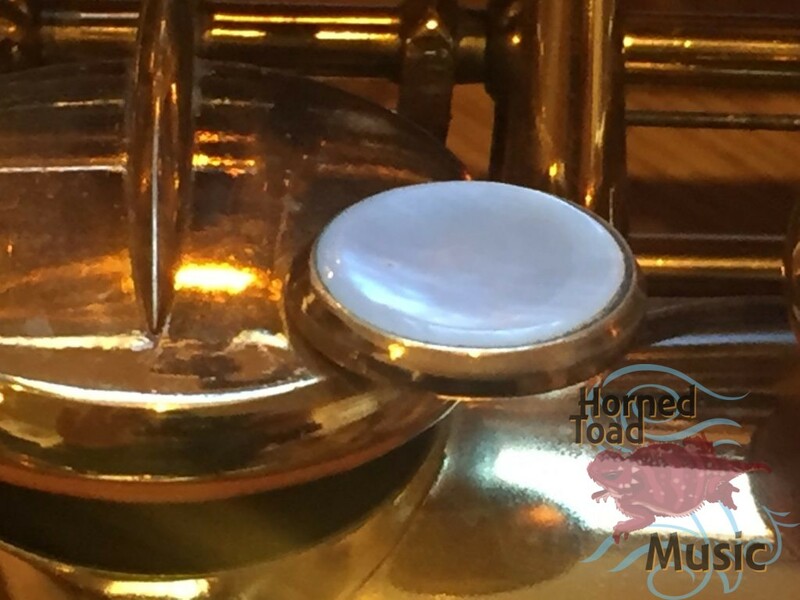 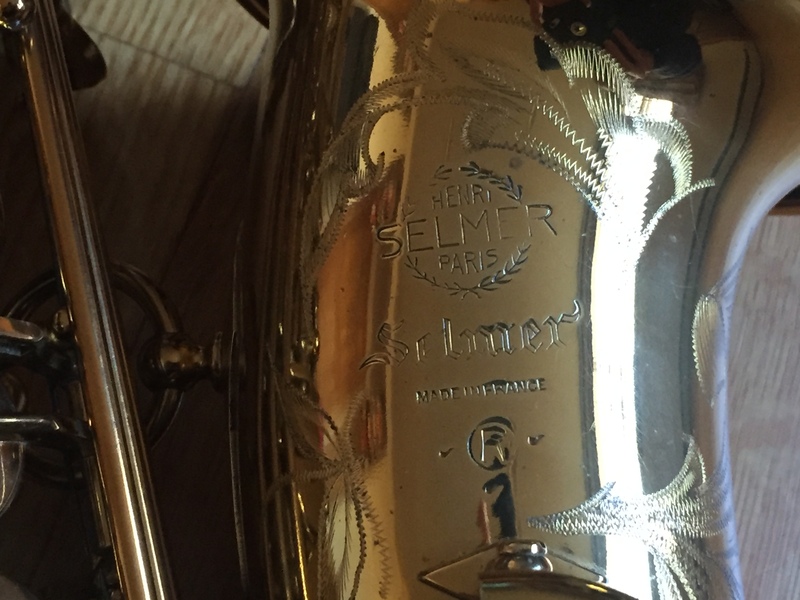 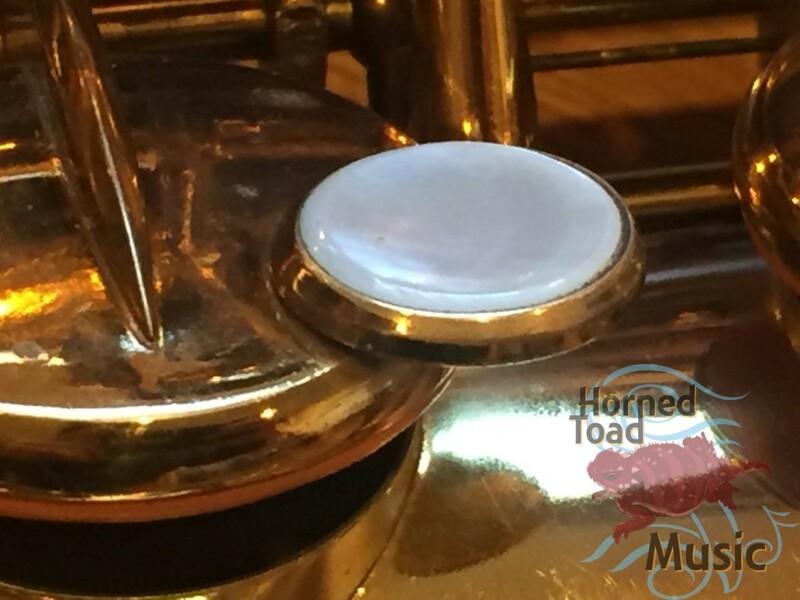 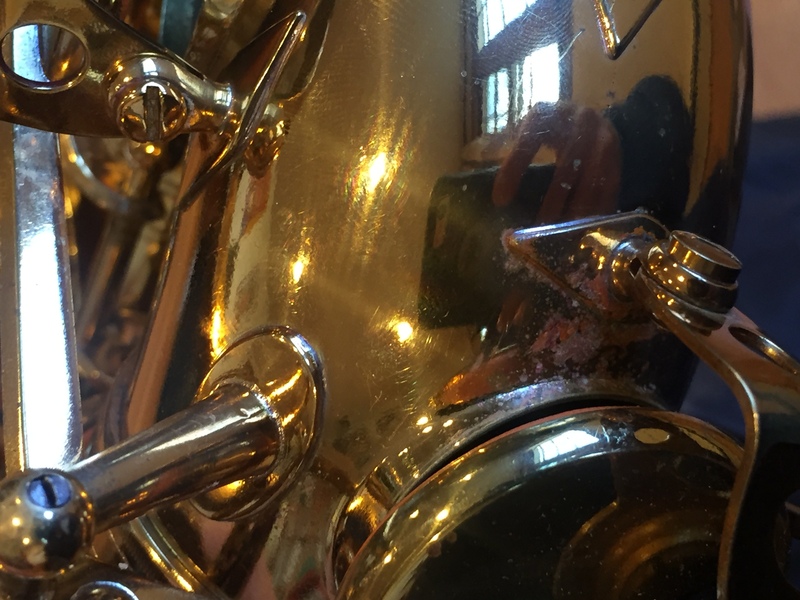 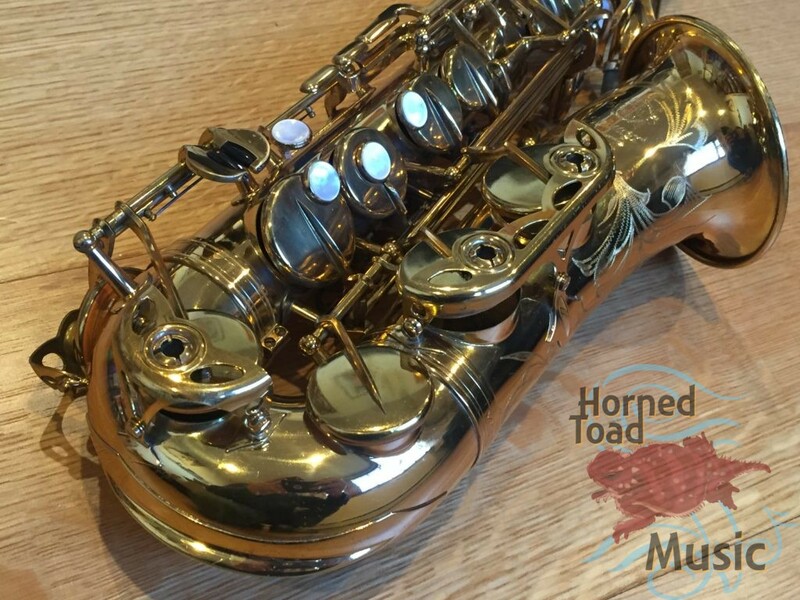 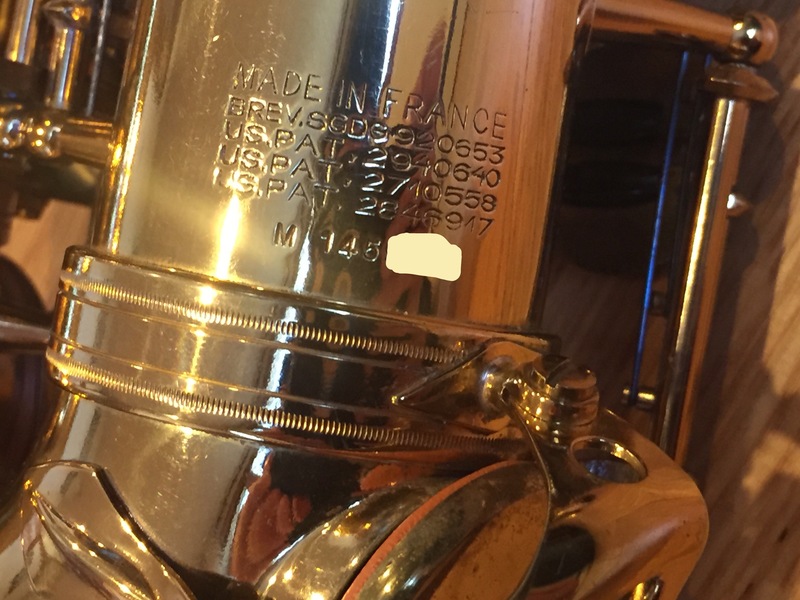 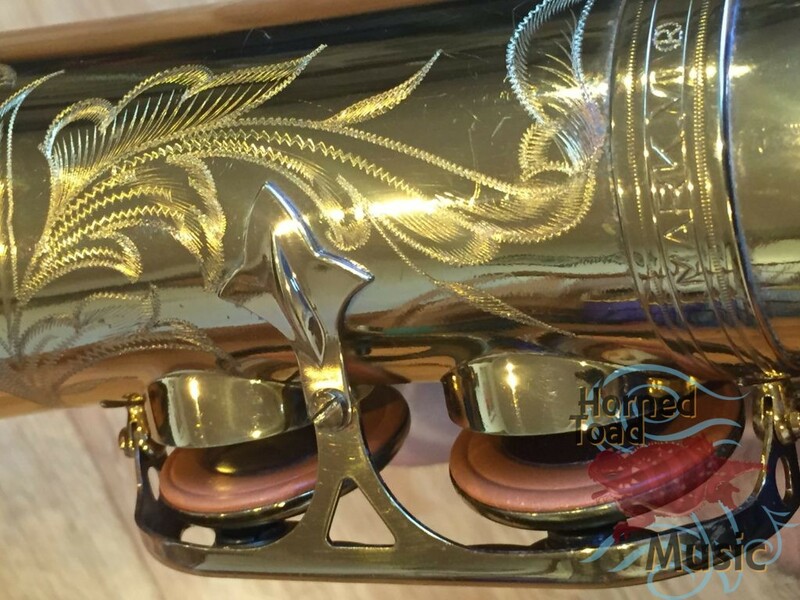 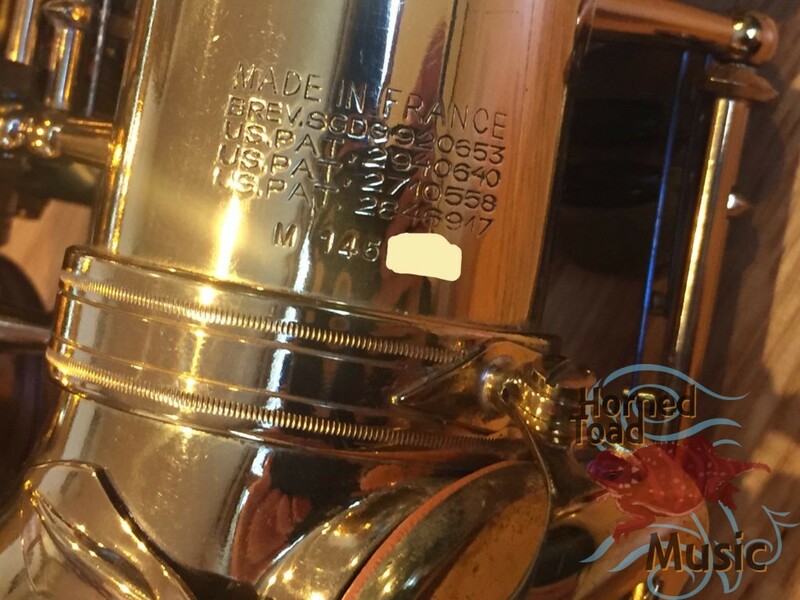 The photos look great but the horn IS actually that nice, and it PLAYS so nicely as well. It is quite addictive. The is a 145xxx medium bow “Sanborn” model MK VI alto. 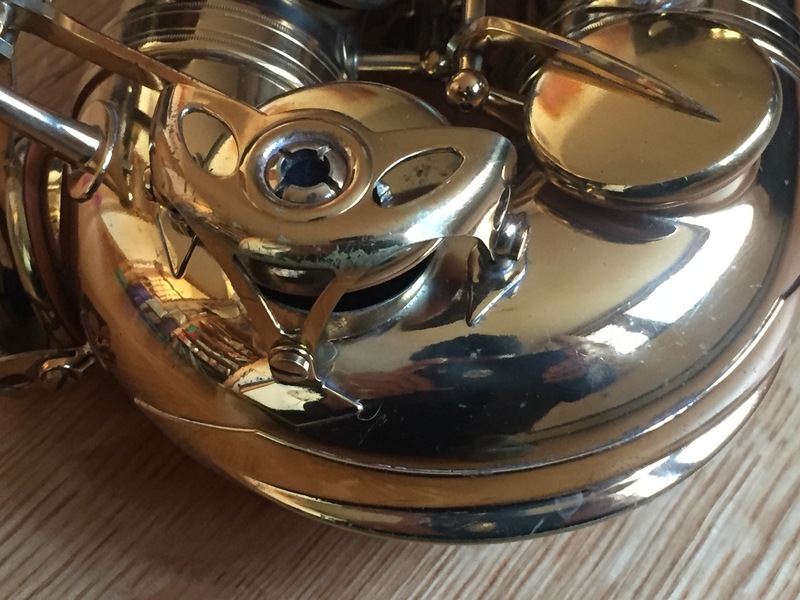 It is in near mint condition with only a few tiny dings and scratches. 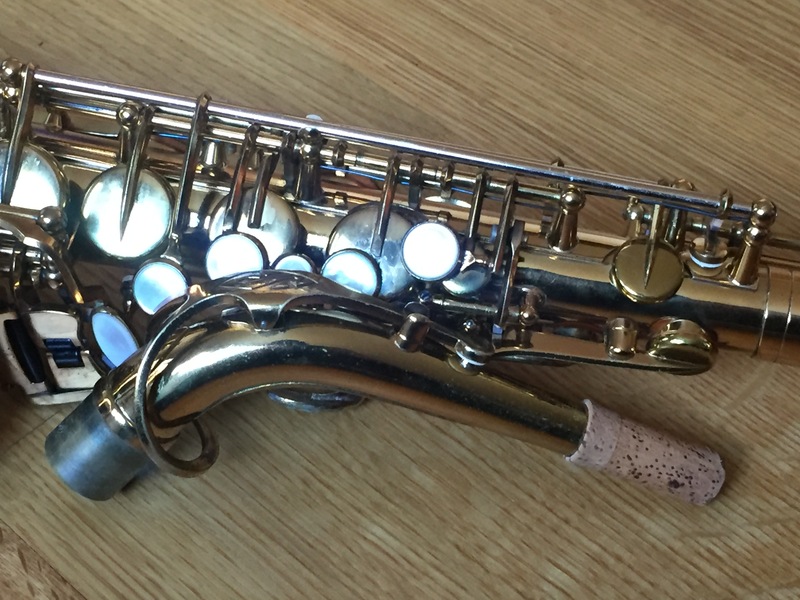 It has had a recent overhaul that sings nicely. 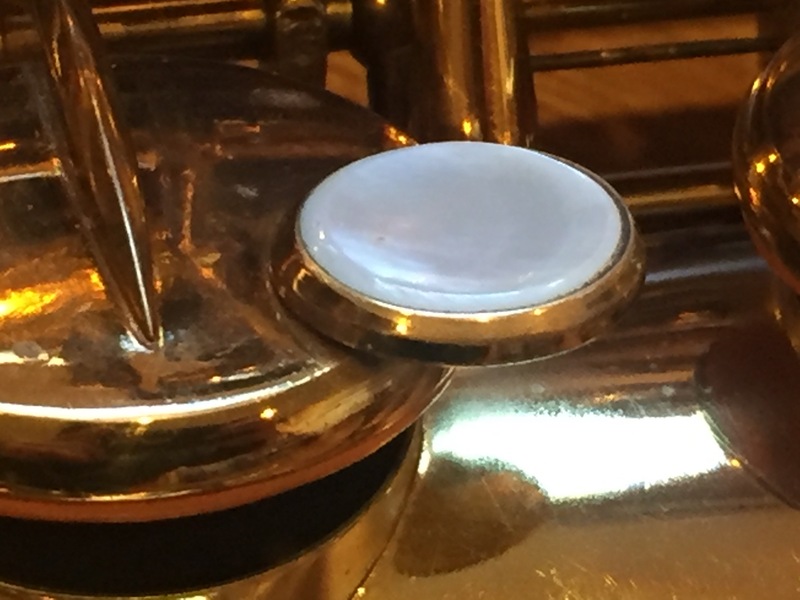 Someone had attached some cork key risers to the palm keys, those keys could use a little cleaning and one extra cork under one of them, but it really needs nothing to go to the gig right away. 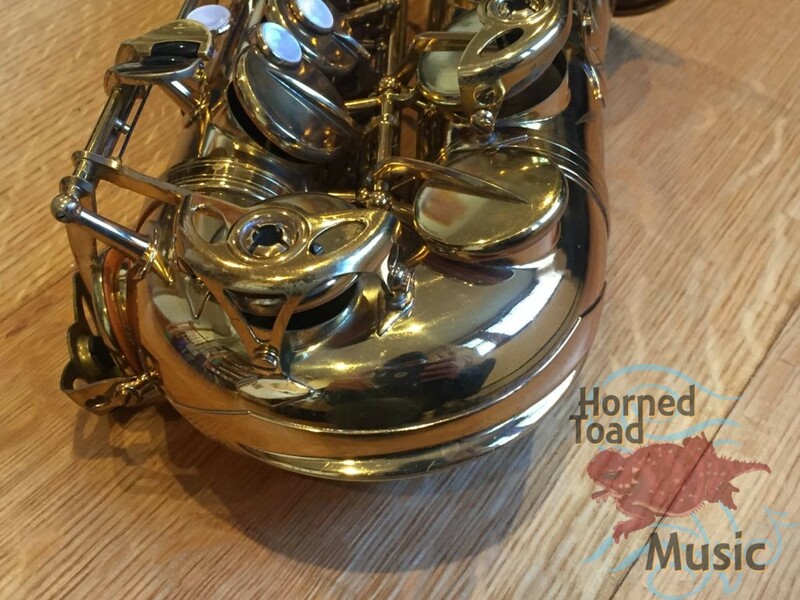 The pictures and videos do not lie. 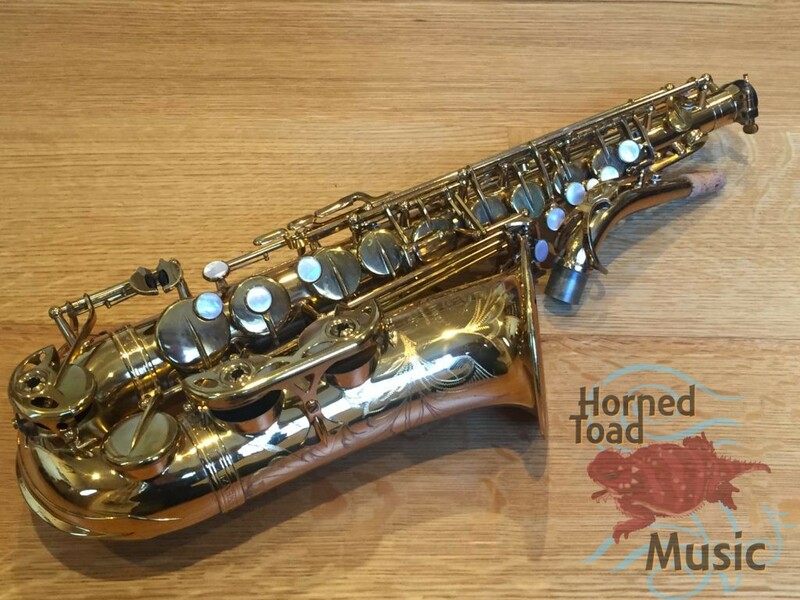 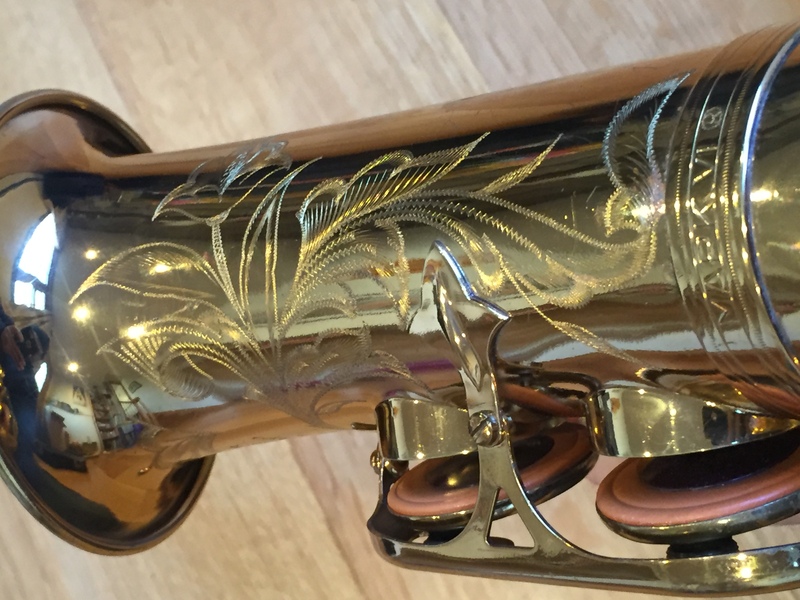 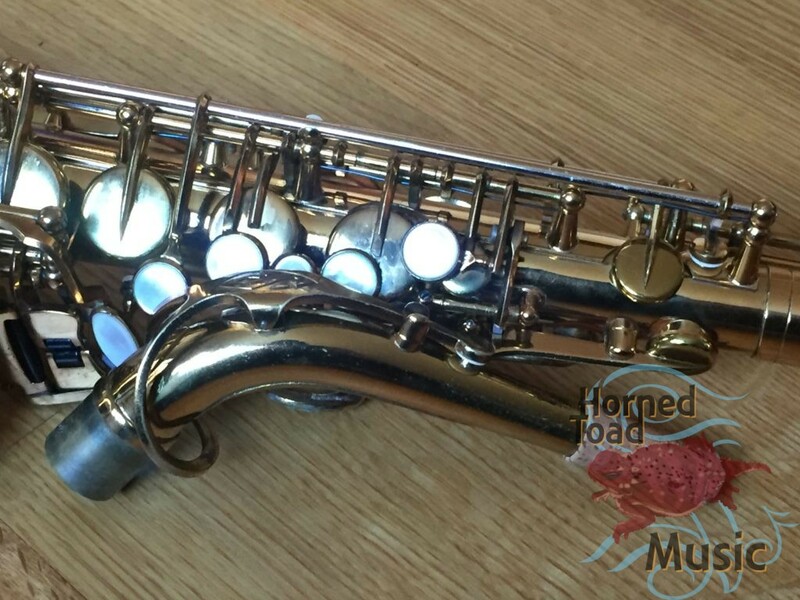 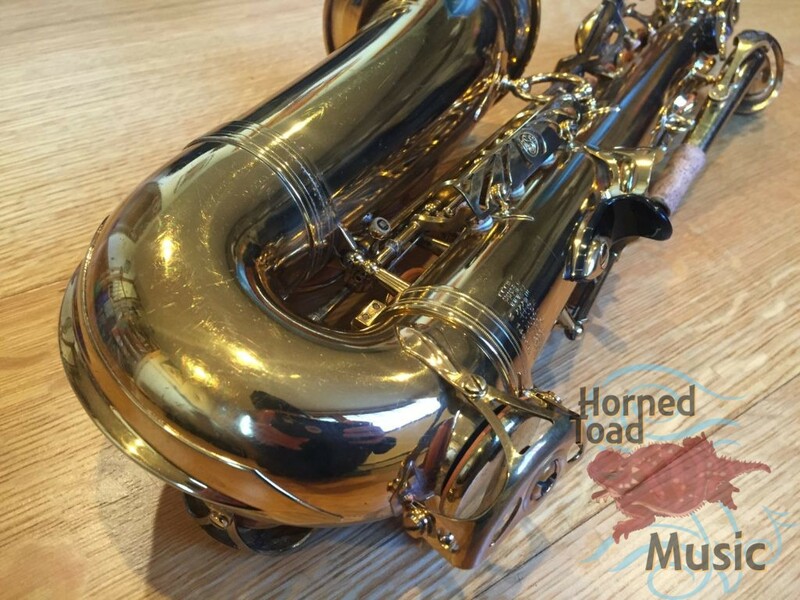 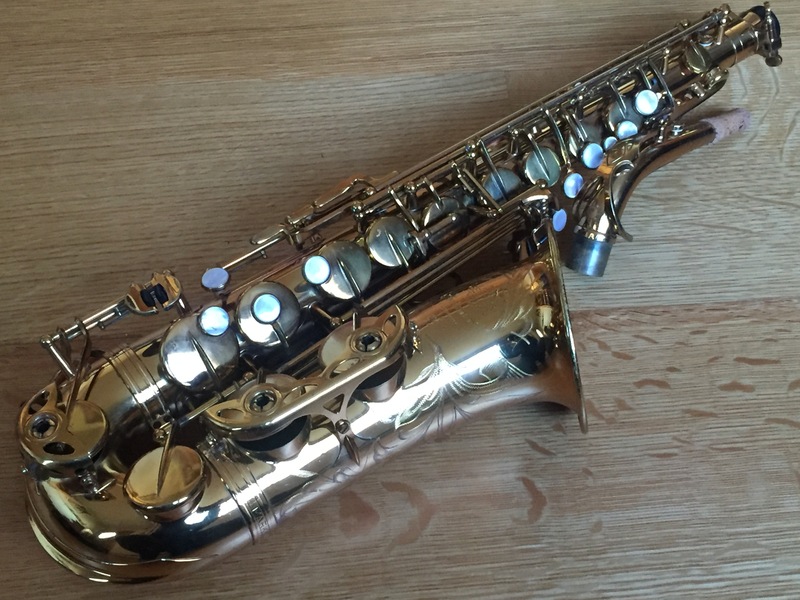 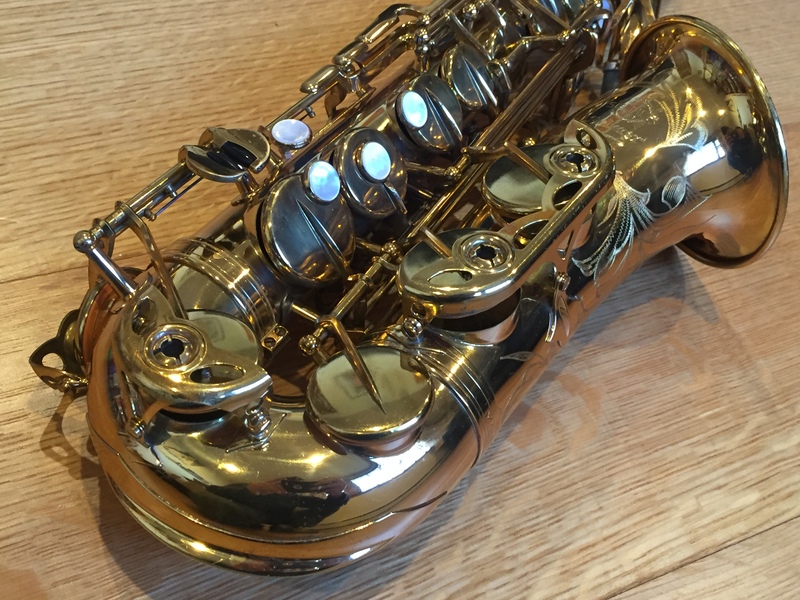 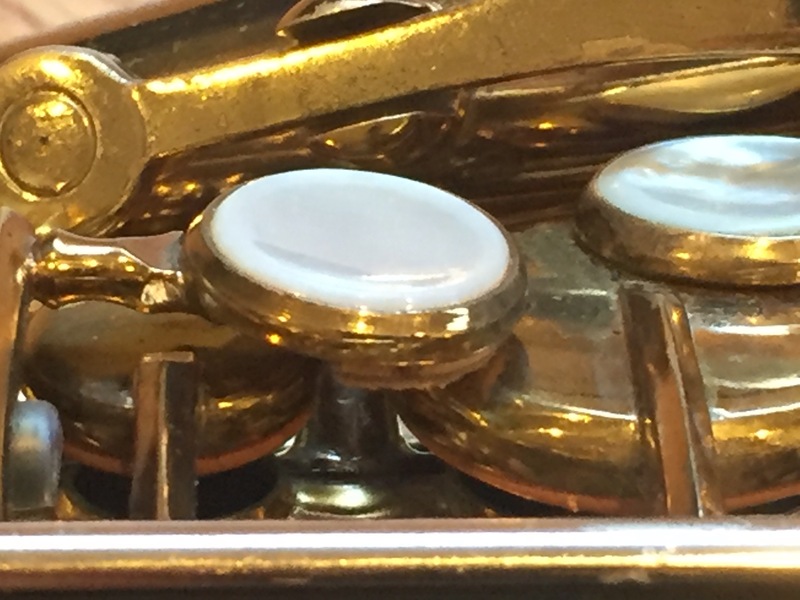 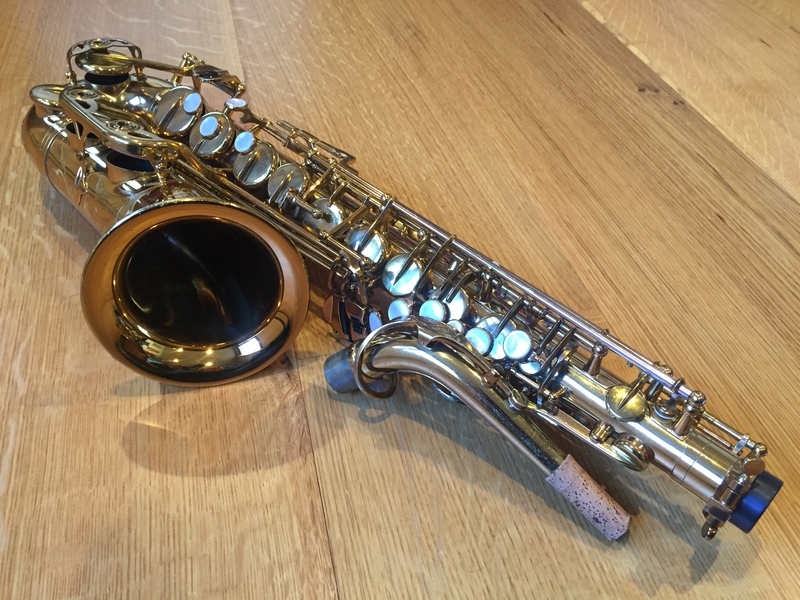 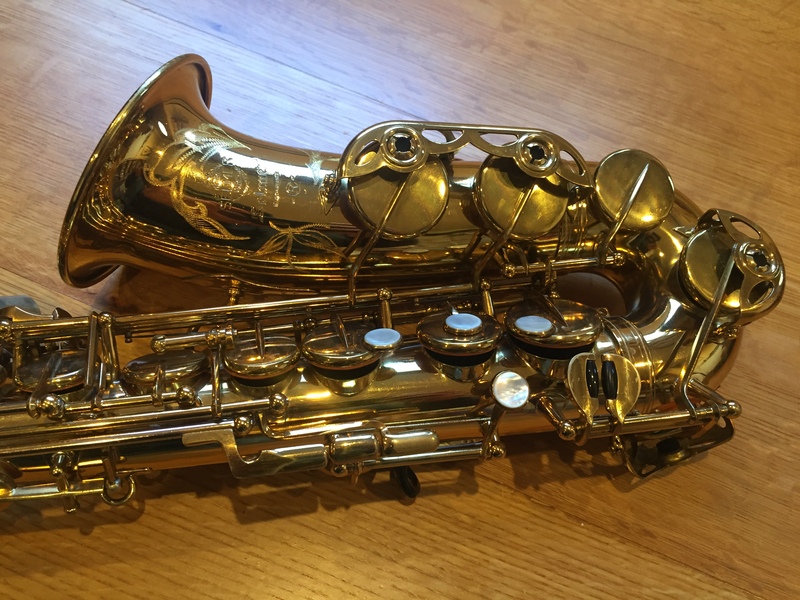 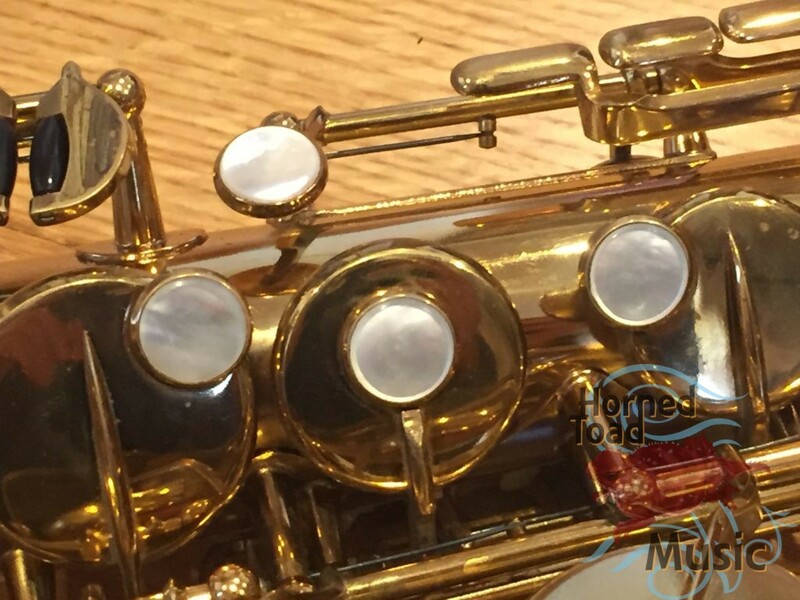 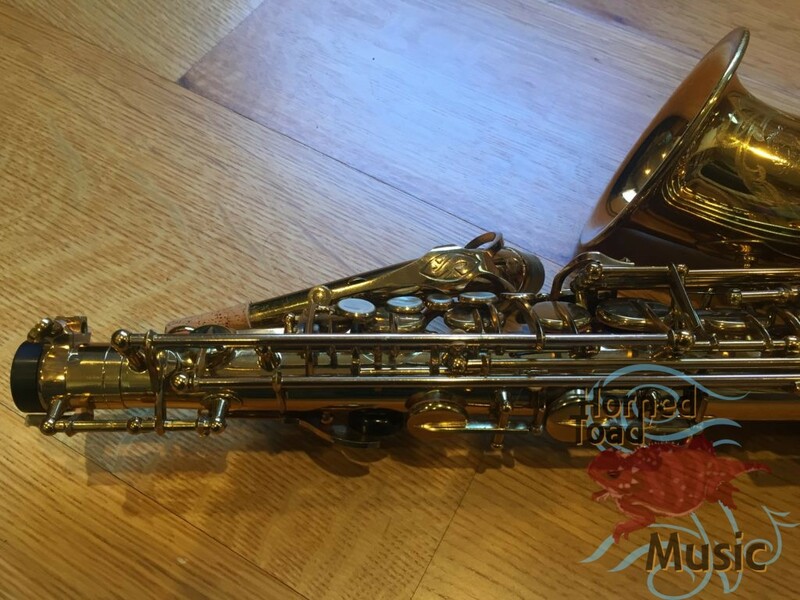 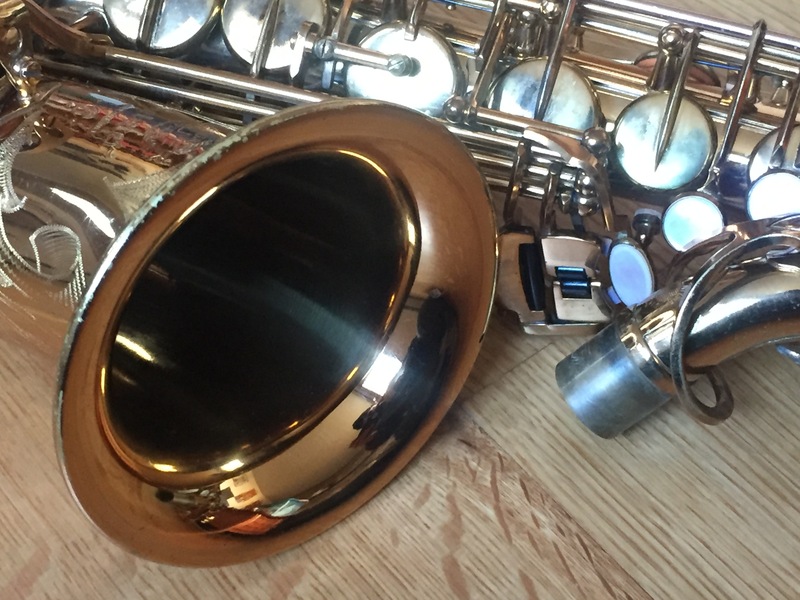 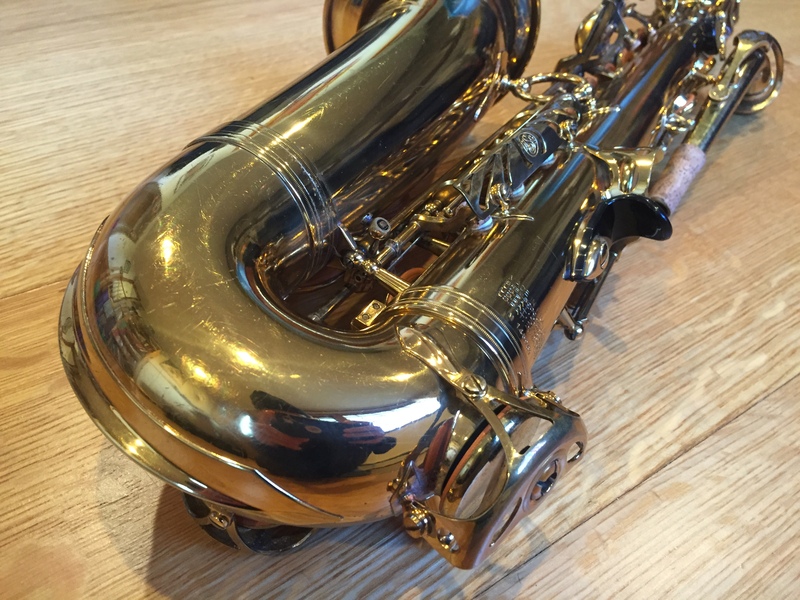 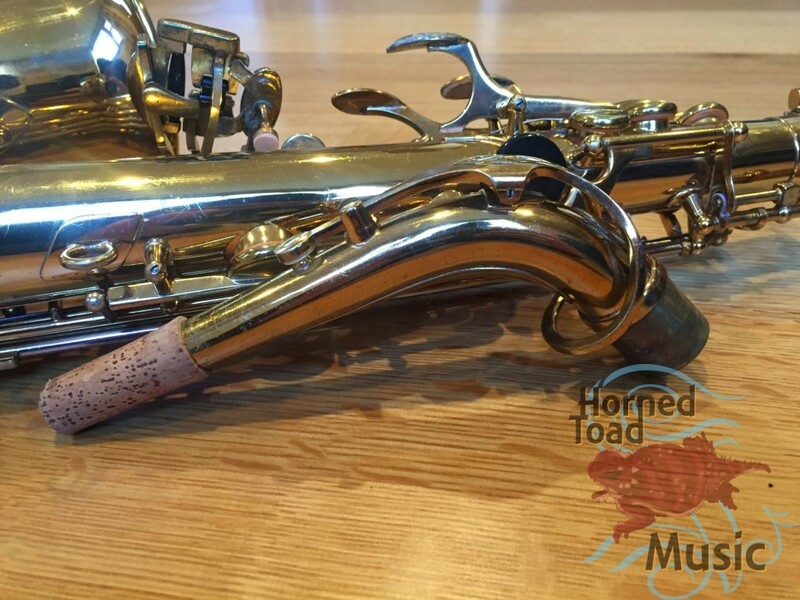 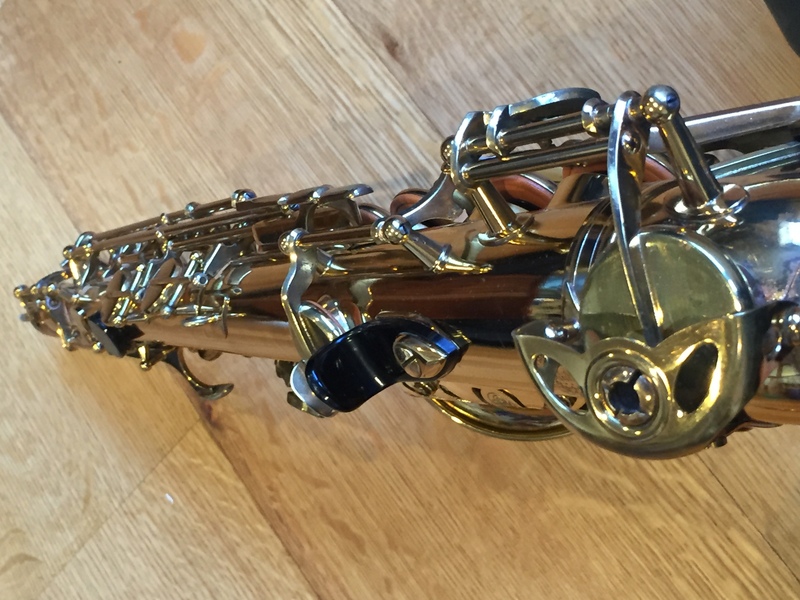 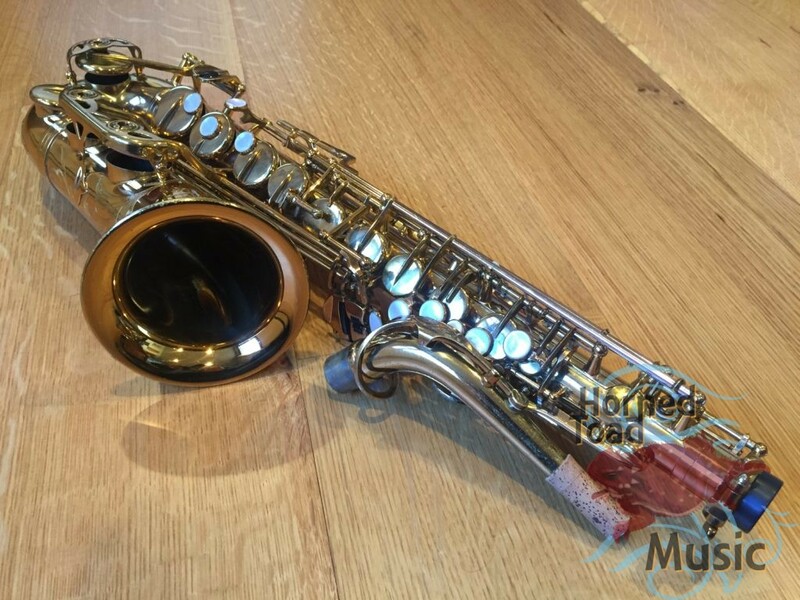 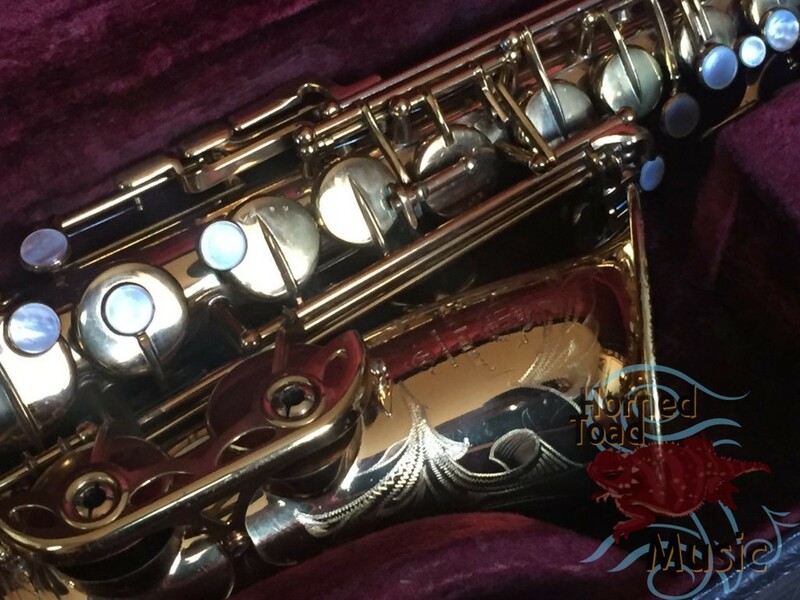 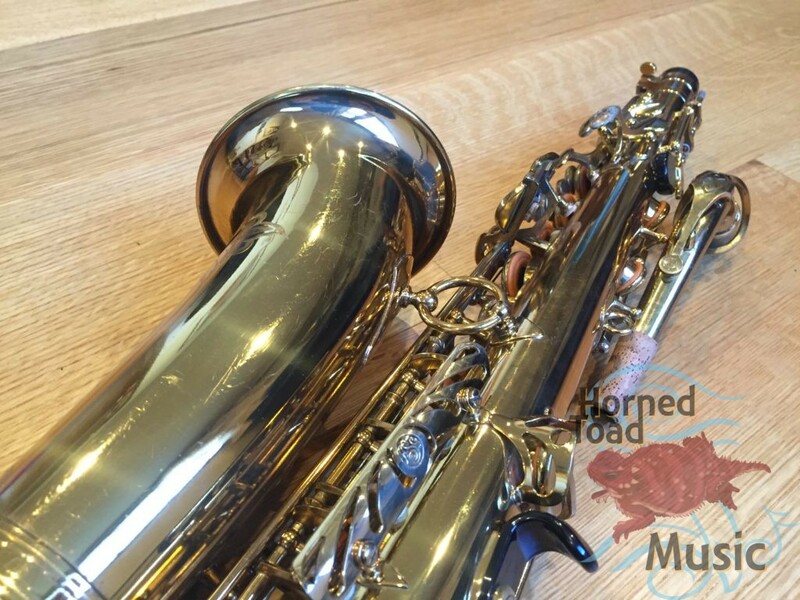 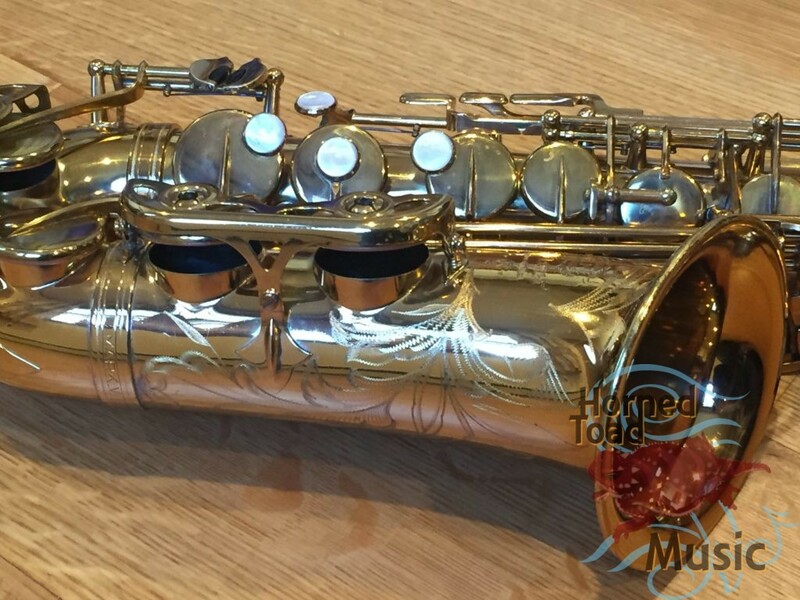 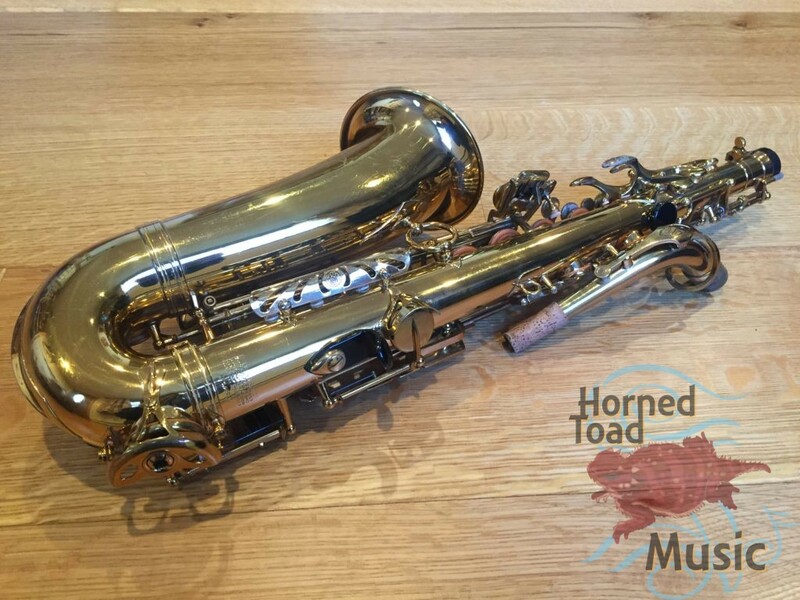 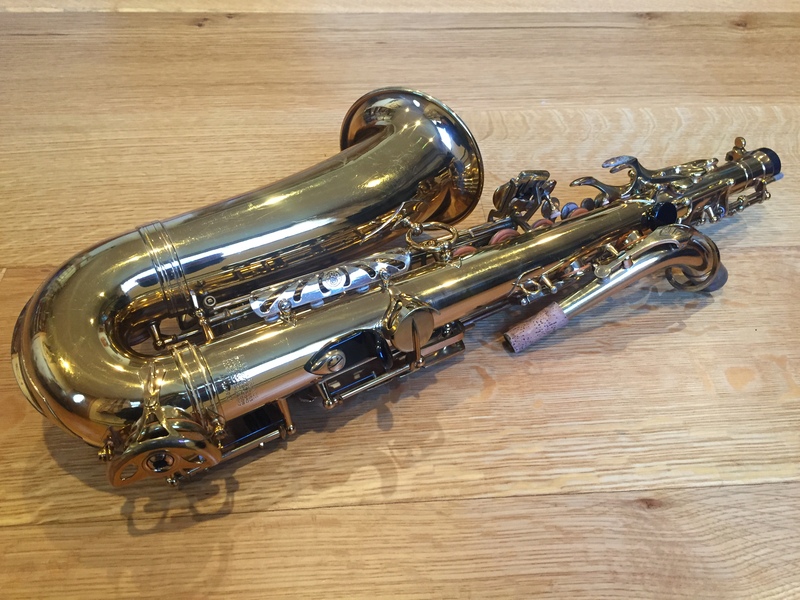 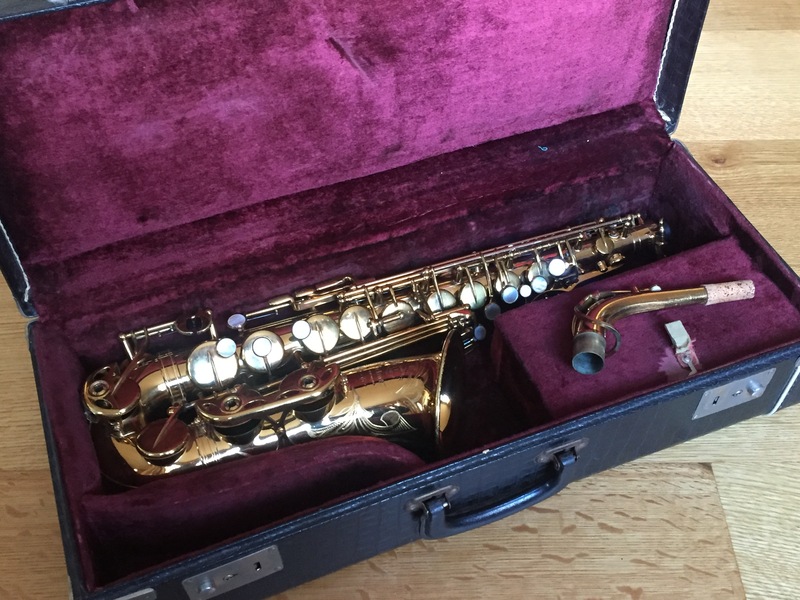 This is an absolute pinnacle MK VI alto of the most desirable model and plays exactly as great as it should!